I love neutral colors in general but especially for bathrooms. These tones make a space serene and calm, just as a bathroom should be in my opinion. 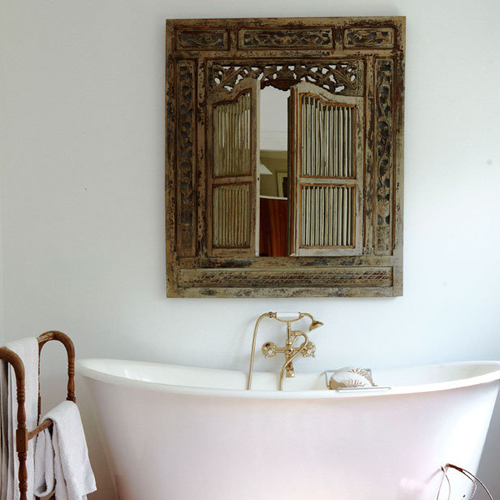 Here are some examples of beautiful, serene bathrooms. Today my new post shows a bathroom you would like! Love the walk in shower. 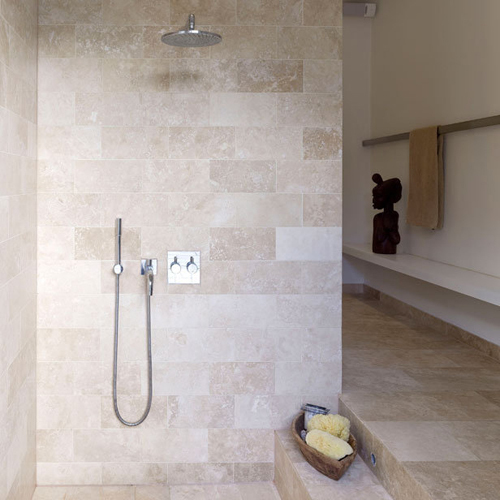 These light neutral colors just make the bathroom look so spacious ! Wouldn’t need calgon in that bathroom:-) Love it! i saw it first in the israeli blog “olaalhaeezuvim”.